& Be Part of the Family! Why Au Pair in Australia? You will be the envy of all your friends! They will follow you online, read about your adventures, the places you go and the people you meet! You will be living the Australian dream! 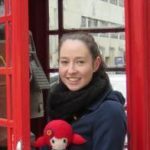 Au pair in Australia with Smartaupairs 6 month Program. It is one of the most inclusive gap year programs in the world. Our well-travelled team is at hand to support you throughout your stay in Australia with events, connections & communication. Our approach is to find families who are truly motivated by cultural exchange. They will make you feel part of the family and encourage you to enjoy your free time with new friends. Our team is specialised in finding the right host families for the program. We take into consideration parents’ personalities, childrens’ ages, family interests and location. 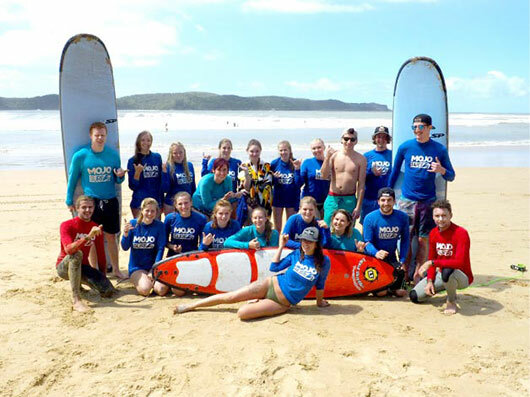 The Au Pair in Australia Program is one of the most complete gap year programs in the world. Our au pair program gives you the chance to have everything organised before you travel, including: your work, your accommodation and your new family and friends. Our program is designed to help you get started in Australia. Our 6 month program gives you the freedom to travel after the program or extend your stay with your host family. Many au pairs have not worked full time before. The Au Pair in Australia Program allows you to take responsibility whilst being part of a family. Au pairing caters to all levels and abilities. The opportunity to gain extensive childcare experience – perfect for those who envisage a career in childcare or teaching. The once-in-a-lifetime opportunity to live with an Australian family, improve your English, travel overseas and immerse yourself in another culture. The opportunity to gain valuable experience and references for future study or employment. For those who wish to work with children in the future, this program will provide the au pair with the confidence needed to apply for a job, and the compassion, awareness and knowledge necessary for developing personal and professional relationships. For all au pairs, this program provides an incredible opportunity to live with a family in a new country, improve your English skills, connect with like-minded people, embrace new relationships and get to know yourself like never before. 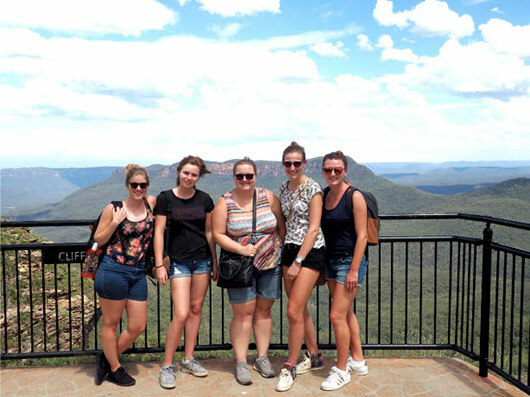 The Au Pair in Australia Program allows each individual to experience the true essence of self-development, applied in an adventurous and fun context. Host families foster a learning environment in which au pairs can put English language into practice in their daily lives, be responsible and have fun at the same time. How to converse in English 24/7 and think on your feet using your language skills intelligently and appropriately. How to guide children through their daily routines safely and effectively. The ability to fit in and be ‘part of a team’, adapt when needed whilst staying true to yourself in the process. This program goes beyond being ‘just’ a job, there will be moments, where the experience is tough and challenging. Find your inner strength to manage challenges with confidence. Learning about the routines of busy families within the structure of a program teaches au pairs to assume responsibility. Host families who are part of our program possess deep knowledge and understanding, and their compassion and love for hosting means that they truly welcome you into the family. Together au pairs and host families create a family environment for learning and transformation: a community of like-minded au pairs from around the world that support one another in living our true potential! Smartaupairs’ host families are truly unique and all au pairs will feel supported, liked and accepted from the moment they begin their new journey. Self awareness/mindfulness in daily life. “Australia was the best decision in my life. I had the best time in my family we had a perfect relationship and did a lot together. 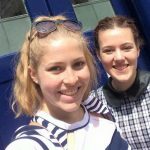 © smartaupairs.com.au. All rights reserved.